An Ellisville woman is facing felony charges after the baby she gave birth to tested positive for methamphetamine, according to a Facebook post from the Jones County Sheriff’s Department. 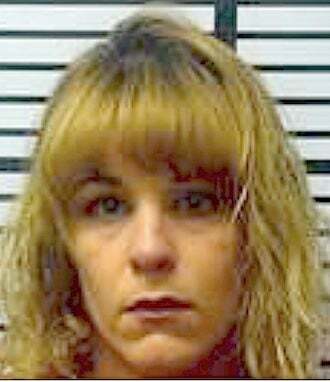 Jennifer Wilson, 29, was charged with child abuse. Child Protective Services referred JCSD investigators to the case on March 20 after medical personnel notified CPS that there was meth in Wilson’s baby system at the time of birth. Investigators obtained medical records to verify that information, then took Wilson into custody. She made her initial appearance in Jones County Justice Court on Friday and has been released from Jones County Adult Detention Center on $25,000 bond. The Facebook post by the JCSD did not say if the baby is still in Wilson’s custody, with a family member or in the foster system.